It is our sincere desire to help everyone in Grace Gathering grow a vibrant relationship with God, experience a loving community, and help change the lives of others. As Elders, it is our responsibility and joy to offer doctrinal positions that are faithful to God’s revelation in Scripture. We want to humbly approach every issue with open hands, lived-out convictions, and submission to Jesus. 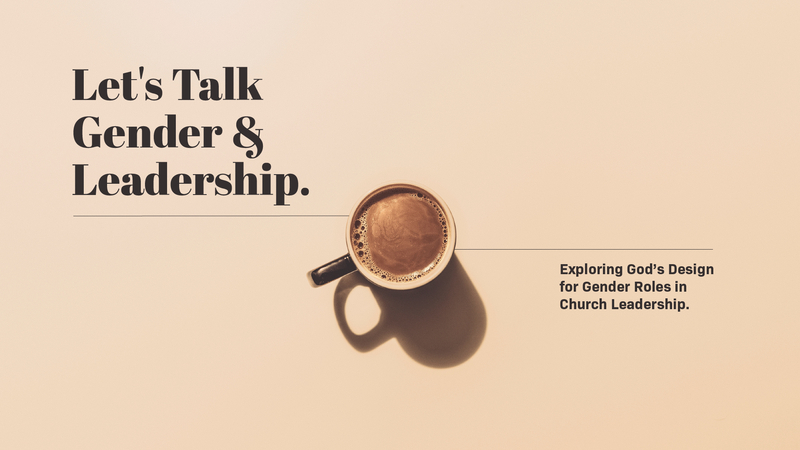 We invite you to download any of the PDFs below to see how we’re approaching the topic of gender roles in church leadership.